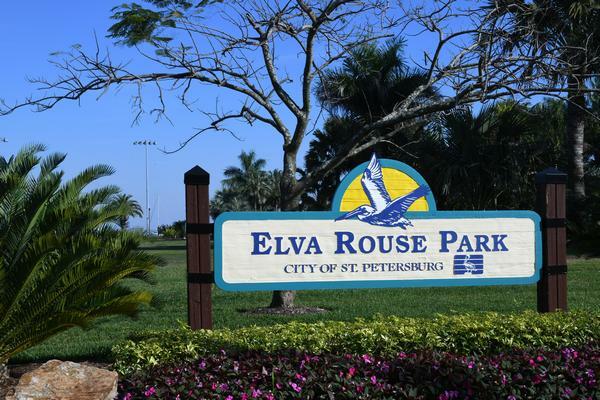 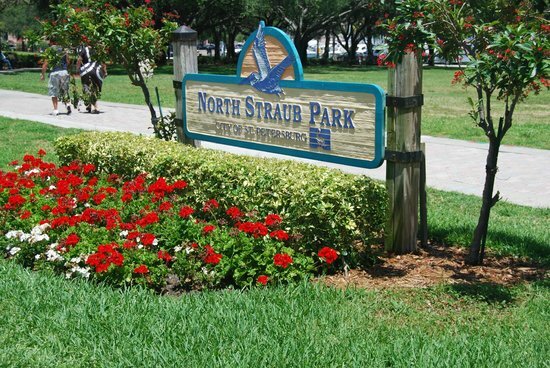 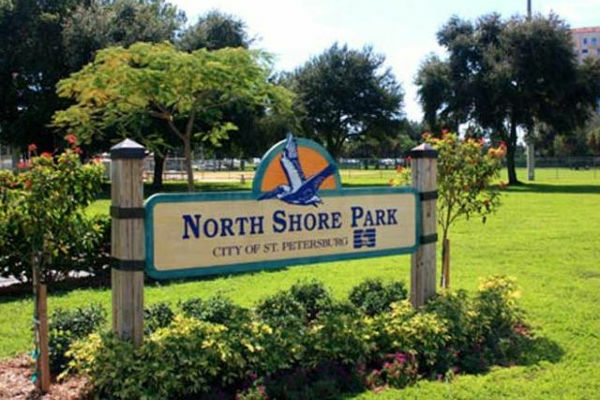 St. Petersburg’s Waterfront Parks are a “Jewel on Tampa Bay!” Loaded with amenities, you will surely want to make time to visit some or all of these stunning parks. 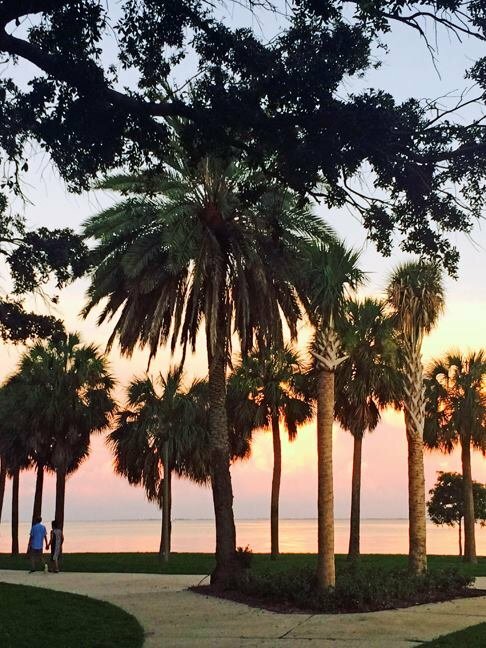 Best of all—they’re free! 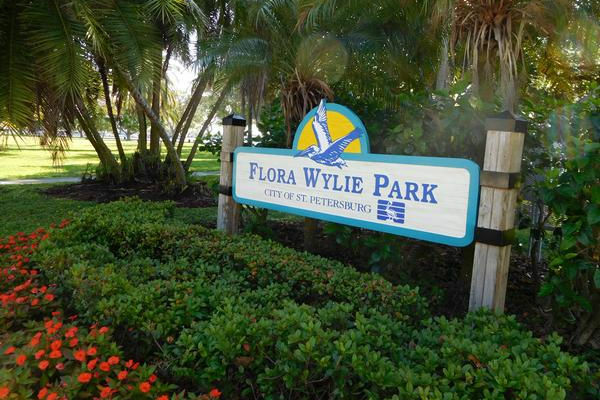 Help us preserve, protect and promote our beautiful downtown waterfront parks. 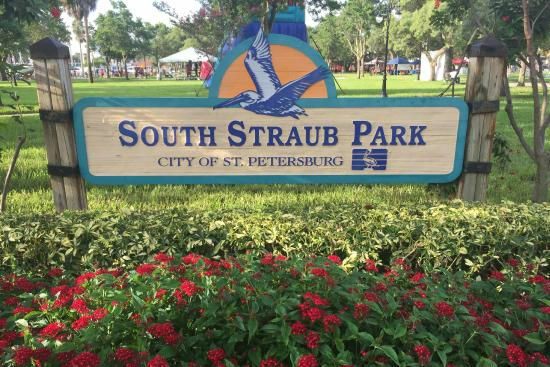 Contributions are tax deductible and a perfect way to ensure the St. Petersburg's Waterfront Parks receive the care they need. 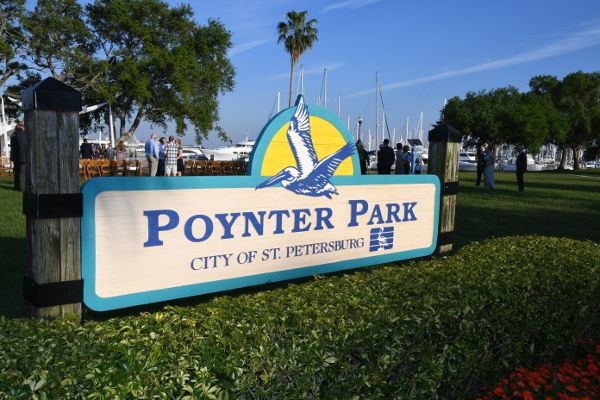 Host a fundraising event with your organization and help raise awareness and funds for St. Petersburg's Waterfront Parks. 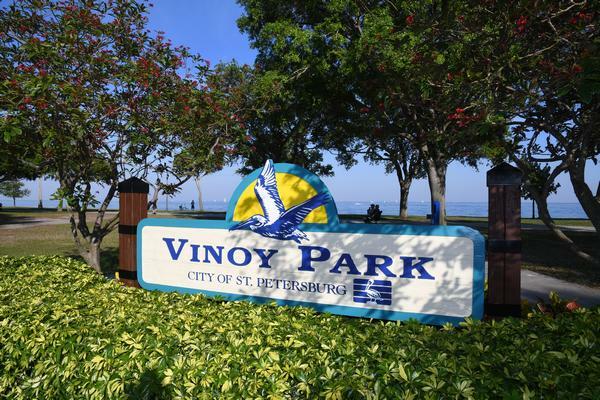 Giving your time and efforts to Downtown St. Petersburg's Waterfront Parks is the perfect way to be active in the effort and make them better. 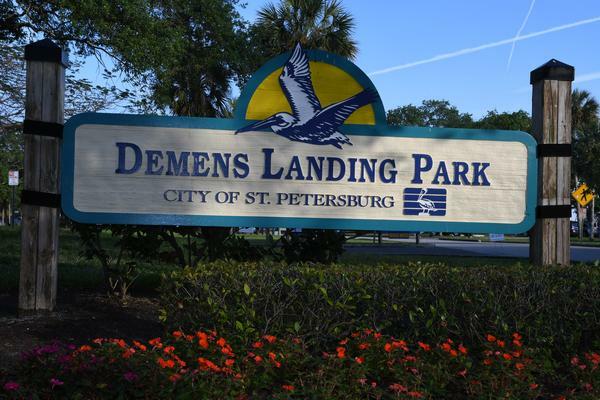 Invite a friend to Downtown St. Petersburg's Waterfront Parks so they can experience it firsthand. 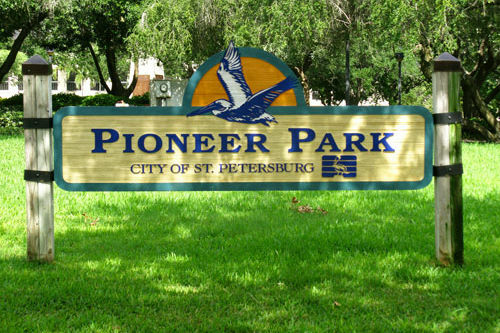 Encourage them and together you can make the parks even better.